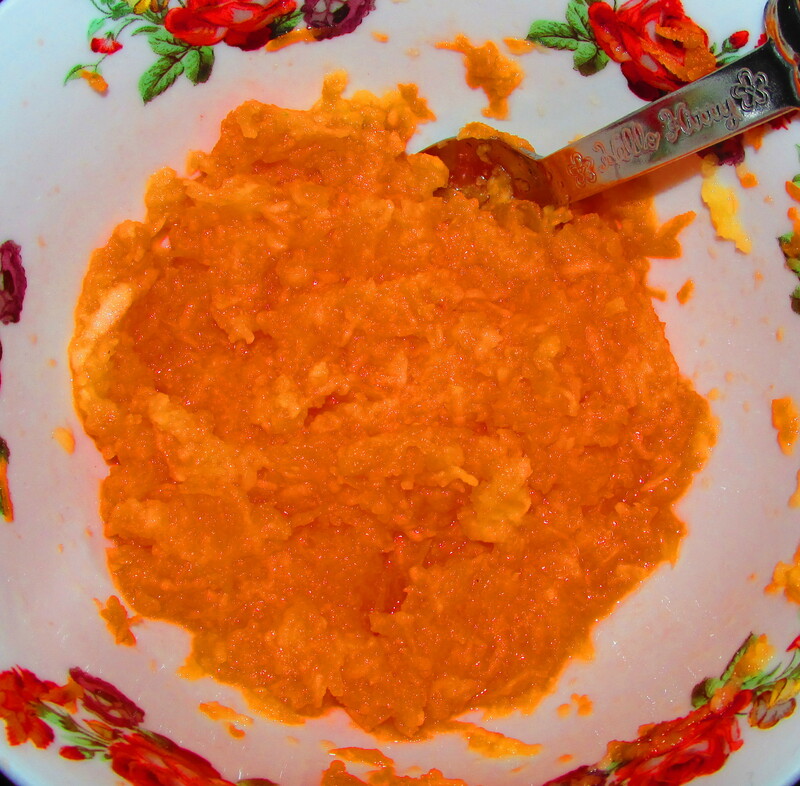 This is a delightful Russian sweet that my family and I used to eat when I was little. I hadn’t eaten it in an incredibly long time but my gorgeous partner made it for me when I was studying. It is a very healthy dessert, with no added sugar or fat. As it was crunch time for my exams, I knew that I had consumed too much food that day. Moreover, I knew I’d be gaining weight so I asked for something that would be nice but not as naughty as everything else I’d been eating. He made this and it took me right back to my childhood. This is such a simple and easy recipe. The picture does not do the flavour justice. The flavour combination seems a little bit counter-intuitive, but I would definitely give it a try if you’re looking to upgrade to fruit and vegetables for a healthy dessert. If you liked this recipe, don’t forget to subscribe.